Jensen Ross Ackles was born 1 March 1978 in Dallas, Texas. He is the son of Donna Joan (née Shaffer) and Alan Roger Ackles, an actor. Ackles has a brother, Joshua, who is three years older, and sister, Mackenzie, who is seven years younger. He is of English, Irish, and Scottish ancestry. He burst onto the Hollywood scene at age 19 on the daytime soap “Days of Our Lives”, playing fresh-faced Eric Brady, twin brother of scheming sis Sami Brady, and netting no less than three Daytime Emmy nominations for the role. After four years he was a ready-for-prime-time player, making the leap to evening television on producer James Cameron&apos;s hip sci-fi opus “Dark Angel” and slipping into recurring bad-boy roles on “Dawson&apos;s Creek” and “Smallville”. 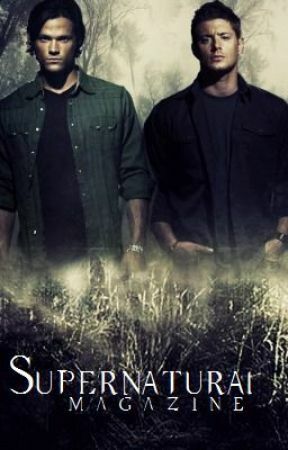 In 2005, the natural teen heartthrob landed his own show, “Supernatural”, costarring fellow Texas native Jared Padalecki, with whom he shared a strong on-screen chemistry and an off-screen friendship. Away from Hollywood&apos;s glare, Ackles enjoys sports and roots for the Dallas Cowboys football team. His romantic life rose in the standings in 2009 when he became engaged to actress and longtime friend Danneel Harris. ·         Nicknames: Jay and Jackles. ·         Played baseball and lacrosse in high school. ·         Also sings and plays guitar. ·         Good friends with Christian Kane. ·         He is a keen photographer and is always taking photos on the set of Supernatural (2005). ·         Began modeling as a child in TV commercials for Nabisco, Radio Shack and Wal-Mart. ·         Was signed as a teen by an agent after being spotted at a Dallas actors&apos; workshop. ·         Abandoned plans to study sports medicine at Texas Tech University and instead moved to L.A. to pursue acting. ·         Scored first role in a mid-1990s episode of the PBS talking-dog series Wishbone. ·         Appeared in a guest role on Sweet Valley High after he graduated high school. ·         Won the Soap Opera Digest Award for Best Male Newcomer in 1998 for his role as Eric Brady on Days of Our Lives. 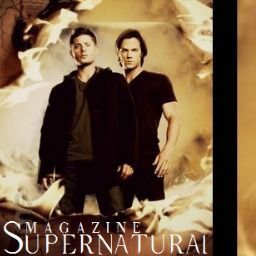 ·         Along with Supernatural costar Jared Padalecki, named Sexiest Ghostbusters by People magazine. ·         Made film debut in 2005&apos;s Devour, which also starred his real-life father, actor Alan Ackles. ·         Named one of TV&apos;s Sexiest Men by TV Guide in 2006. ·         Starred in a staging of A Few Good Men with Lou Diamond Phillips in 2007.